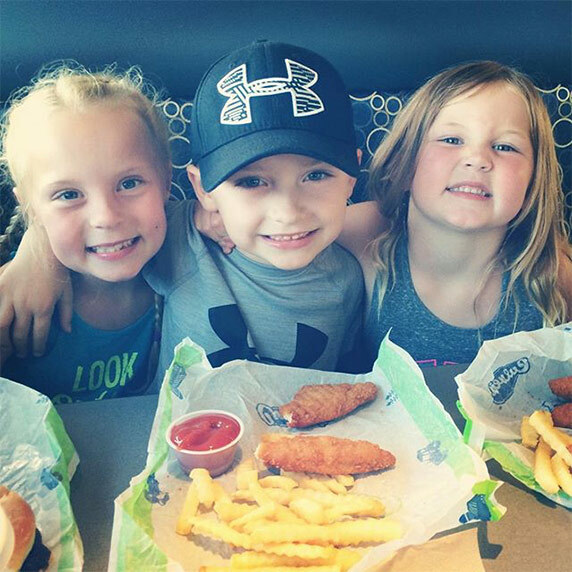 Guests young and old just can’t deny it, Culver’s Chicken Tenders are delicious no matter what your age. 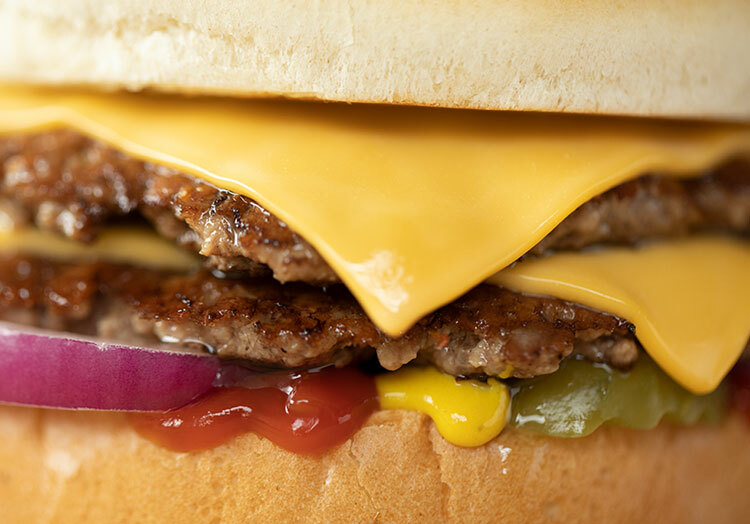 To prove it, we’ve put together a handful of reasons why we think they’re the best. Bet you can’t get to the end without wanting some! 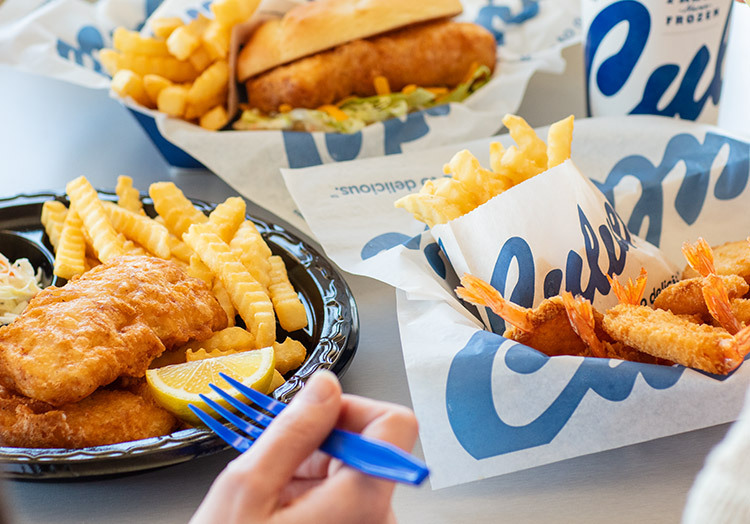 From first-time guests to lifelong visitors, we’ve been serving Chicken Tenders to people of all ages for years. 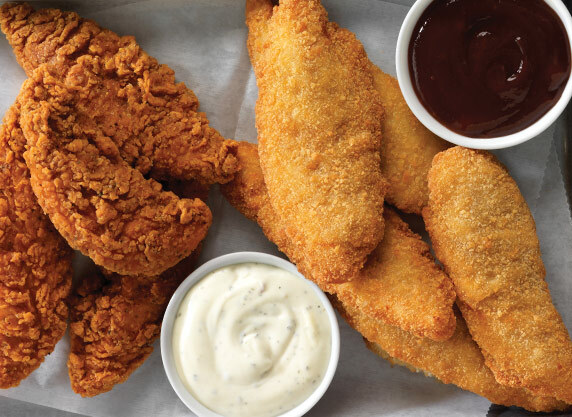 No matter how old you are, our Tenders taste great at any age. 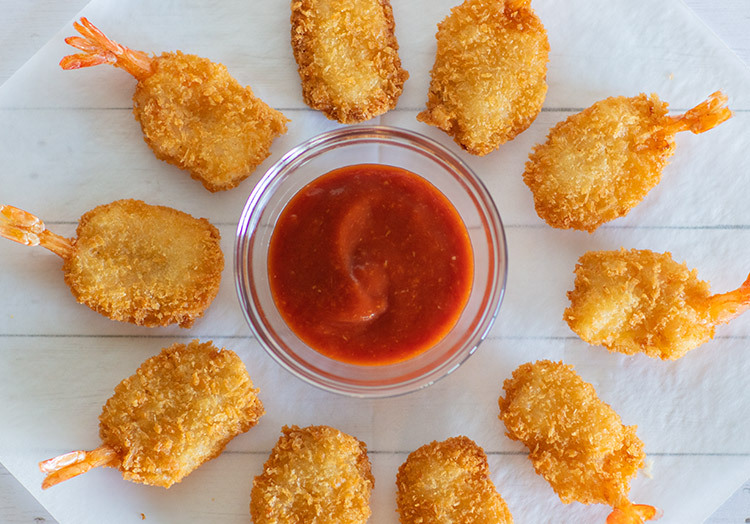 You can create just the right flavor you’re looking for with a variety of dipping sauces, including Ranch, BBQ or Honey Mustard. Original or Buffalo? You decide. With the option to make things a little spicier, you can choose to kick things up a notch or keep it original. 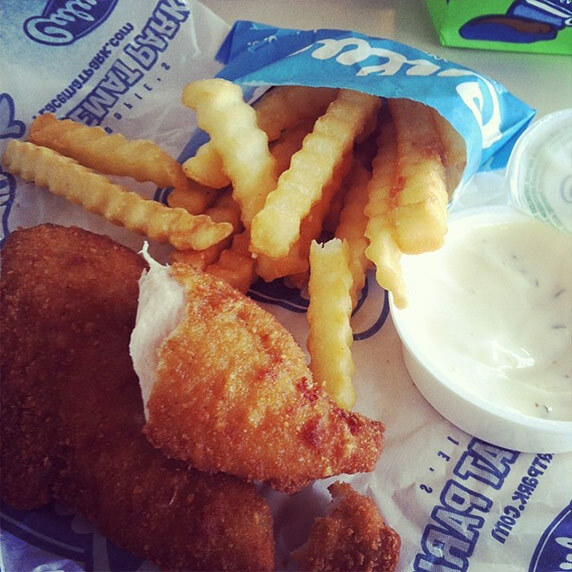 Our Chicken Tenders get their name from a cut of tender, whole white meat. 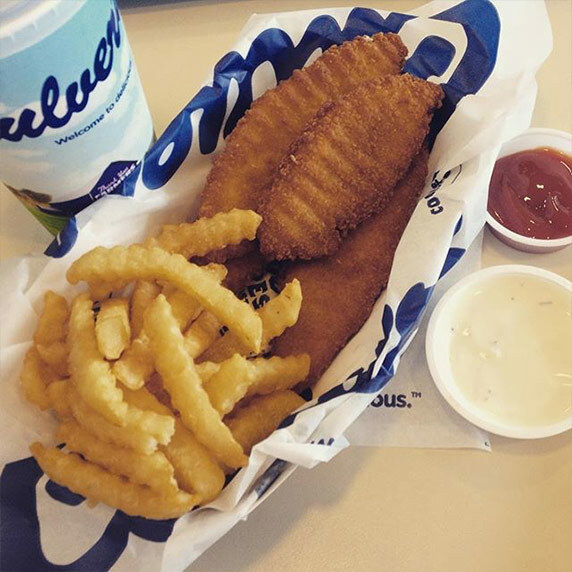 When you order our Tenders, you know you’re getting a quality meal made with premium whole chicken tenderloin. 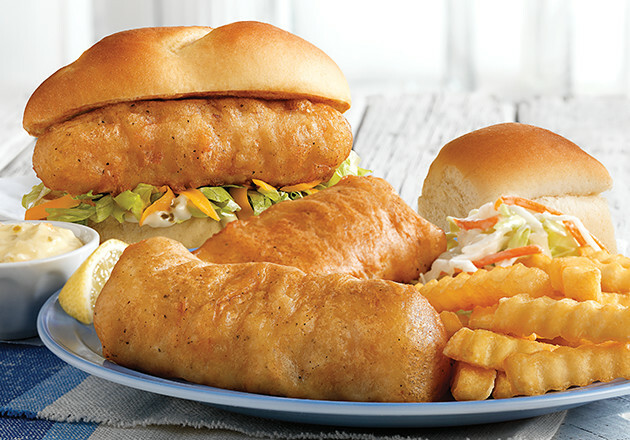 Our four-piece tender meals are a great snack to get you through the day. Or, pair them with one of our sides to make it a value basket. 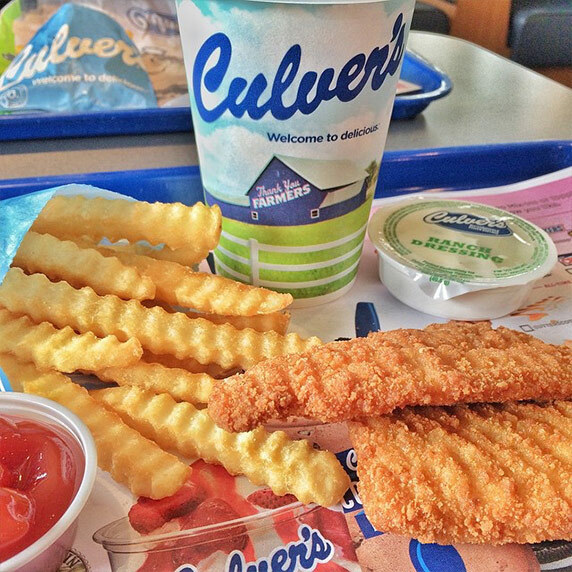 With all of those things in mind, how could you not love our Chicken Tenders? 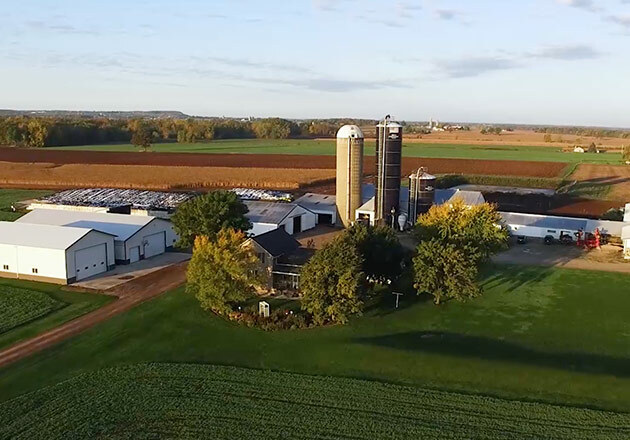 Stop in to one of our 600 plus restaurants and taste them for yourself! 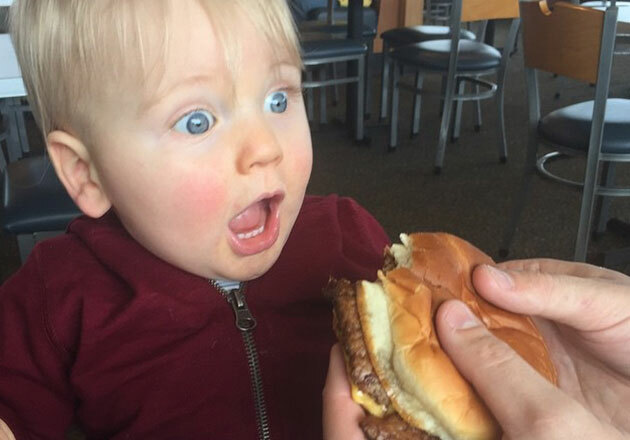 NEXT ButterBurger Babies Say Cheese!